The New Zealand Dental Association (NZDA) has won the World Dental Federation’s international dental prize for their ‘Adopt a School’ initiative. Past winners include the Argentinian and Slovenian dental Associations in 2017. The prize includes a grant of 5000 Swiss Francs (NZ $7164). The ‘Adopt a School’ program helps schools promote the healthiness of drinking water, rather than drinking sugary drinks that cause dental problems. Staff are encouraged to commit to the water-only model by promoting healthy drinking and supplying accessible water stations across their schools. NDZA CEO, David Crum, says the FDI Smile Award helps acknowledge the work that New Zealand dentists are doing to make a difference in the community. “Dentists partner with their local schools, pushing the message that water and low fat plain milk are the best options for dental health,” Crum says. “Along with school boards and teachers they encourage students not bring sugary drinks to school.”The FDI Smile Award will be presented with the other awards at the 2018 World Dental Congress in Buenos Aires. Dr Rob Beaglehole, dentist and author of the Child Poverty Action Group report, ‘Too soon for the tooth fairy’, has called for more control on sugar following a report on kid’s tooth decay. 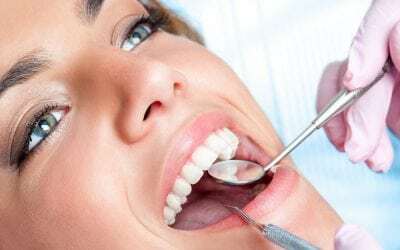 The report suggests that New Zealand is at risk of poor dental health, with data from 187 countries suggesting that New Zealanders consumes about 37 teaspoons of sugar per day. Consumption of fruit juice is highest in New Zealand, with 52% of sugar-sweetened beverages purchased containing added sugar. The report also suggests that any untreated dental problems caused in childhood will carry on into adult years, which may affect general health and correlate with cardiovascular and respiratory diseases, and diabetes. Actions suggested include a ban on advertisements on sugary drinks and implementing a tax on sugar. Dr Beaglehole also urges that Education Minister, Chris Hipkins, adopts a water-only policy for schools, preventing the consumption of fruit juice. This comes from the damning risk of tooth decay in children. Auckland cosmetic dentist, Dr Clarence Tam, has warned against the recent trends of using activated charcoal to whiten your teeth. The latest craze has sparked on social media after a campaign featuring beauty bloggers went viral. Activated charcoal has been claimed to naturally clean and polish your teeth by removing toxins and leaving them sparkling white. However, Dr Tam has spoken against these claims, stating that activated charcoal powder would become abrasive and damage the enamel, which protects the tooth against bacteria. She also stated that activated charcoal could darken gums, and that consumers risk inhaling the powder, which would be as harmful as smoking a cigarette. However, Pure Nature general manager, Matt Heath, has stated he has not seen any evidence that links to teeth damage from activated charcoal. 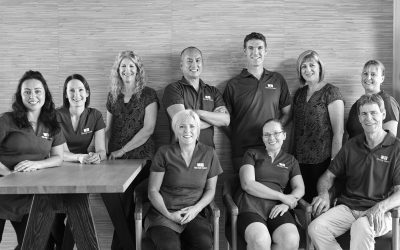 Titirangi Dental is located in West Auckland and provides comprehensive dental care to help improve oral health. 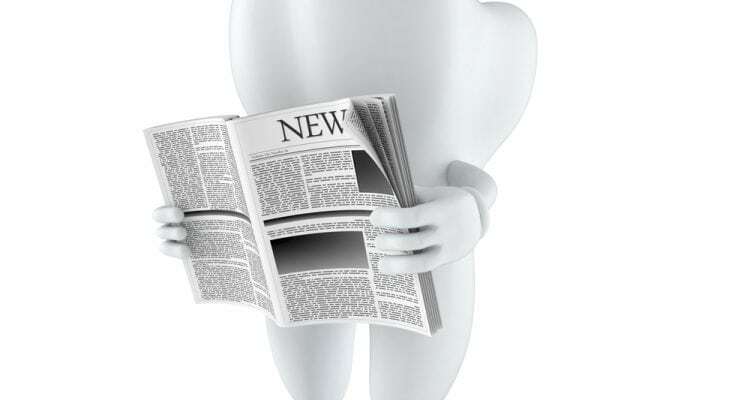 Our services include cosmetic dentistry, tooth replacement, and braces and Invisalign. Contact our offices today to make an appointment. Call 09 817 6057, or make a booking online.